If you're using red diesel as fuel for steam boilers / generators, we can help you save significant money by making the switch to industrial heating oil (IHO). If you’re using red diesel (gas oil) as a fuel for your steam boiler/steam generator, then why don’t you try our industrial heating oil (IHO), which will enable you to heat your business for less. Let us give you a price as we are confident that we’ll convert you to using our IHO. 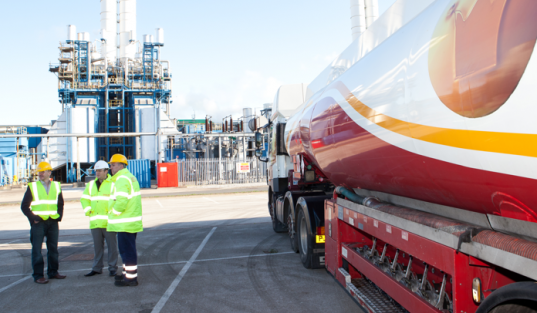 Call us now on 0845 313 0845 to learn more about our fuel and how we can help you save money. It’s a fully rebated product (nil excise duty), meaning it’s strictly prohibited for use in both on and off-road vehicles or any other static or mobile engines. Watch our video below to learn more about our IHO. What are the benefits of using IHO as fuel steam boilers / generators? Call us now on 0845 313 0845 and speak with one of our steam boiler / generator fuel specialist who will help you save on your fuel costs.